Is your floor drain backing up in Montrose, CA? Rooter-Man provides a variety of floor drain repair services to get it working properly. Floor drains are commonly found in laundry rooms, basements, utility rooms, garages, commercial restrooms, kitchens, or any other place water may need to be drained. 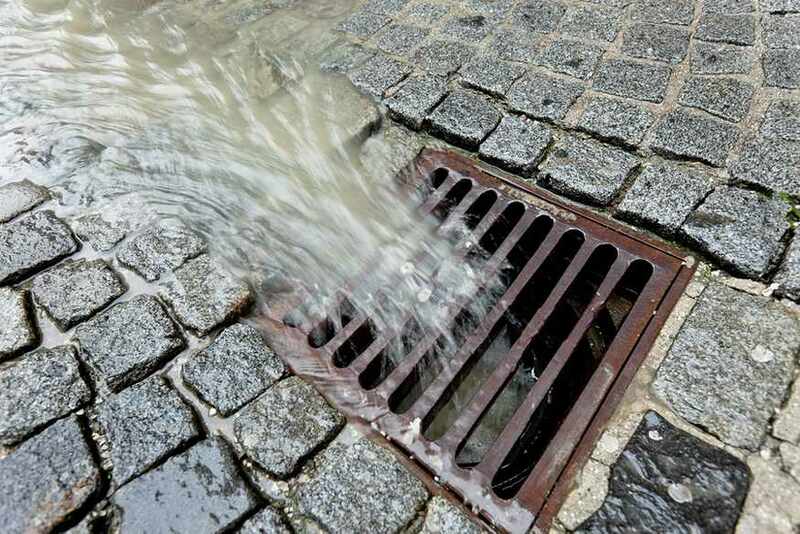 Floor drains are meant to drain off any standing water from the floor in areas where it pools. The floor around the floor drain is sloped to allow water to flow into the drain. Your floor drain can be identified by locating a grated strainer that is visible on the floor. Rooter-Man is the number one choice for floor drain repairs in Montrose, CA. With more than 40+ years of experience in the business, our expert technicians can diagnose and fix any overflows or breakage in your floor drains.